Ezequiel Rovira has been a tutor at HOLA since January of 2007. He obtained a Bachelor of Arts degree in Liberal Studies and a minor in Mathematics at California State University, Northridge (CSUN). During his undergraduate studies at CSUN, he played in the NCAA Men’s basketball team and had an internship with LAUSD working with students with special needs. 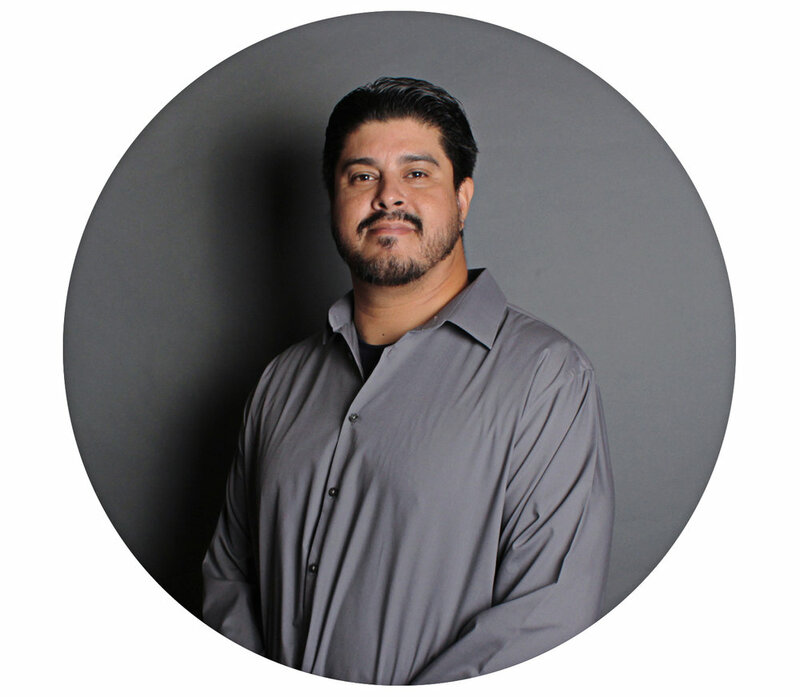 Ezequiel enjoys sports, traveling, building things, and trading within the financial markets. Ezequiel feels honored to have more than 10 years of experience working with underprivileged youth and mentoring them to become responsible and successful adults in life.